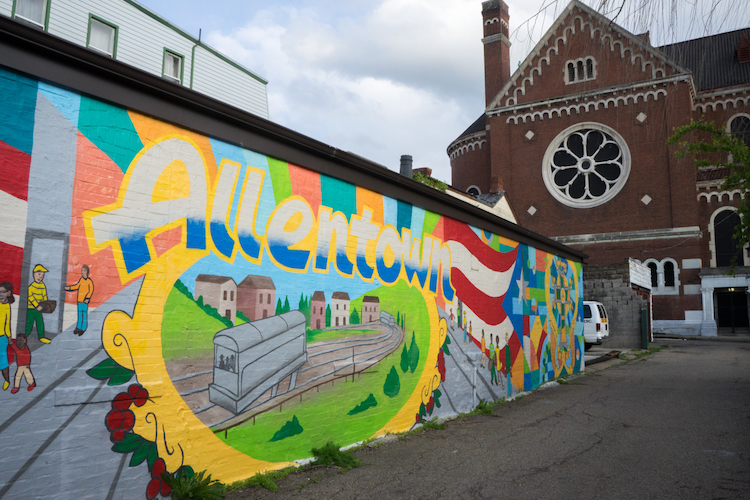 Mural in Allentown. Photo by Brian Conway. Perhaps you’re just out of college, or expecting another baby, or starting a new career. 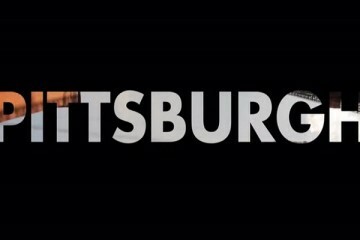 You love the excitement of Pittsburgh’s most popular and buzzworthy neighborhoods, but the property price tag is a little steep for your budget. The solution could be waiting just across the way, quite literally. Here are seven Pittsburgh-area neighborhoods that are close to the bustle without the hustle of higher rents and mortgage costs. 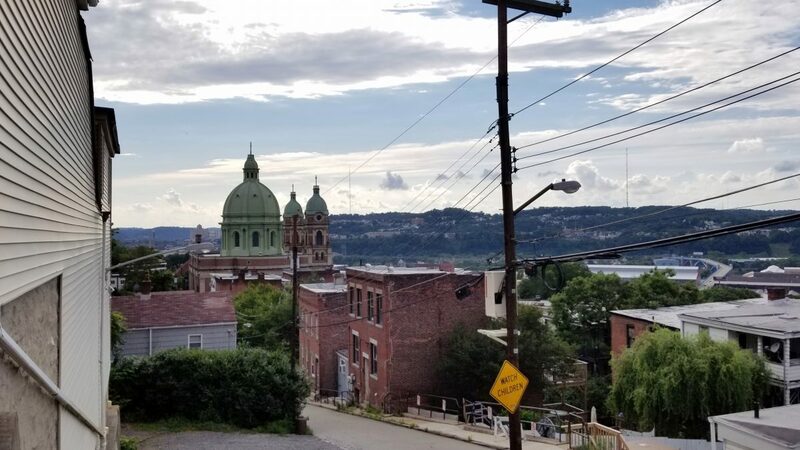 Come for the cheap housing, stay for the view: Many young creatives are flocking to Polish Hill for its inexpensive housing costs and picturesque surroundings. While its own business district is small yet scrappy—check out Cruel Noise Records and The Copacetic Comics Company located in one property—Polish Hill is adjacent to some of the city’s most popular and well-trafficked corridors, including the Strip District, Lower Lawrenceville and North Oakland. West Penn Recreation Center provides residents with a swimming pool, community gardens and public programs. Gooski’s is a gem of a dive bar that Pittsburghers from all corners deem worthy of the trek uphill. 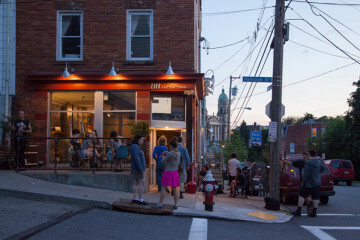 Property can be tough to find in Polish Hill, but many would agree it’s worth the effort. Greenfield’s bridge may be gone for now, but that won’t stop you from getting to its many amenities. Sports are particularly big here, with facilities for baseball, basketball, hockey, soccer and swimming. Greenfield has a robust business district with its own grocery stores, so while it may not be necessary to visit other areas, it’s easy to pop into Squirrel Hill or down to the Waterfront to run errands. Two trails, the Eliza Furnace Trail and Junction Hollow Trail, also connect the area to neighboring districts. Morningside. Photo by Melanie Linn Gutowski. With Highland Park abutting the burgeoning East Liberty housing market, affordable properties there are hard to come by. A hop down Hampton Street puts you right in the heart of Morningside, where you’ll still find a few Victorians and plenty of cute-as-a-button 1920s-1940s-era brick homes with lots of character. Morningside boasts plenty of amenities, including a small business district in the Chislett Street-Greenfield Street-Morningside Avenue corridor. Neighborhood favorites include Bulldog Pub, Eddie’s Pizza Haus and newcomer Cut & Sew Studio. 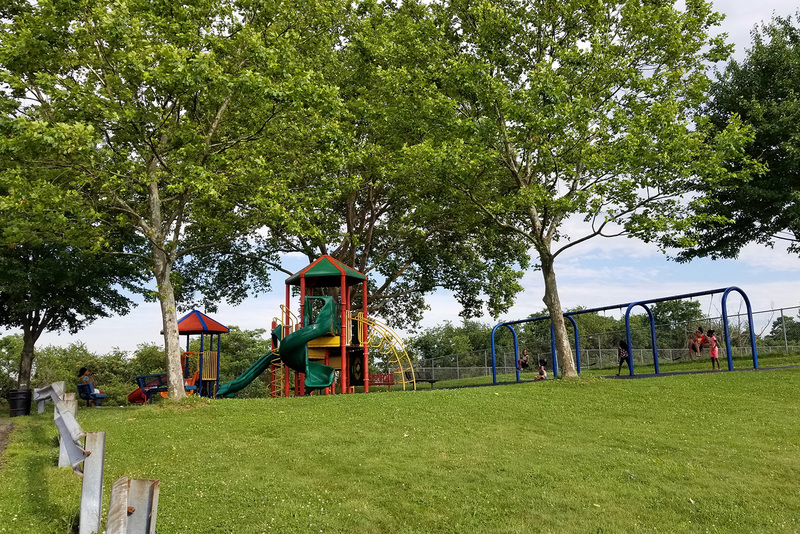 Other amenities include ball fields and playground equipment at Joe Natoli Field; trails at Heth’s Run; and quick access to the Pittsburgh Zoo & PPG Aquarium. Dinan Park in Stanton Heights. Photo by Melanie Linn Gutowski. If you want a suburban feel in the middle of the city, Stanton Heights might be for you. Bordering Lawrenceville, Highland Park and Morningside, it doesn’t seem to matter that Stanton Heights has no business district to speak of, since any amenity you want is just a quick drive away. For the kids, the neighborhood’s Dinan Park has an all-ages playground as well as a ball field. 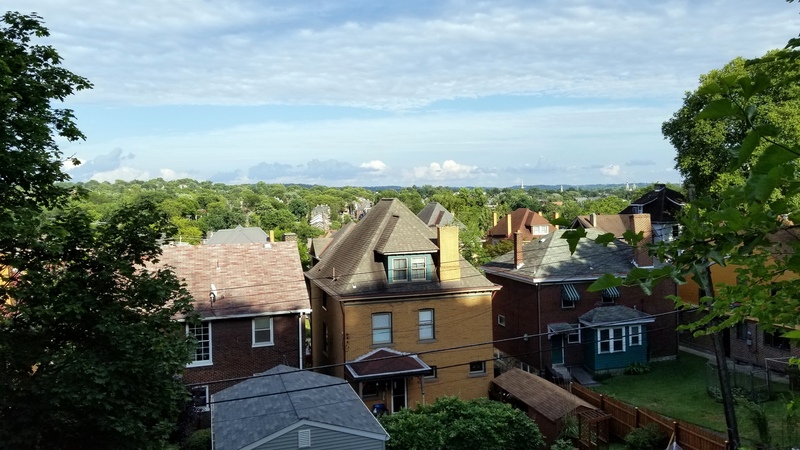 Best of all for renters, your dollars go farther here despite similar median rents: what gets you a smaller apartment in Central Lawrenceville might translate to a two- or three-bedroom single-family home in Stanton Heights.